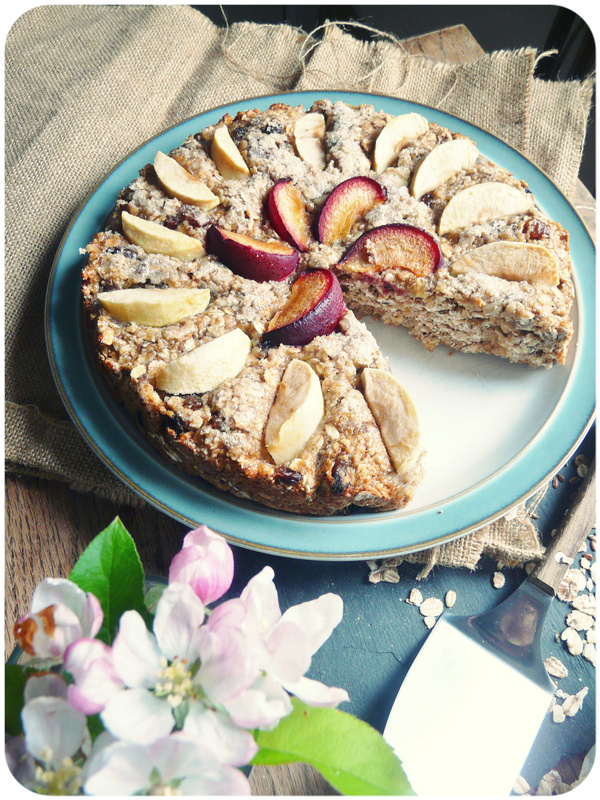 muesli cake- Happy world baking day! So its world baking day today and I almost forgot. I missed PB&J day and choc chip cookie day, I just couldn’t miss world baking day as well! So I rooted around in my cupboards last night and made this. 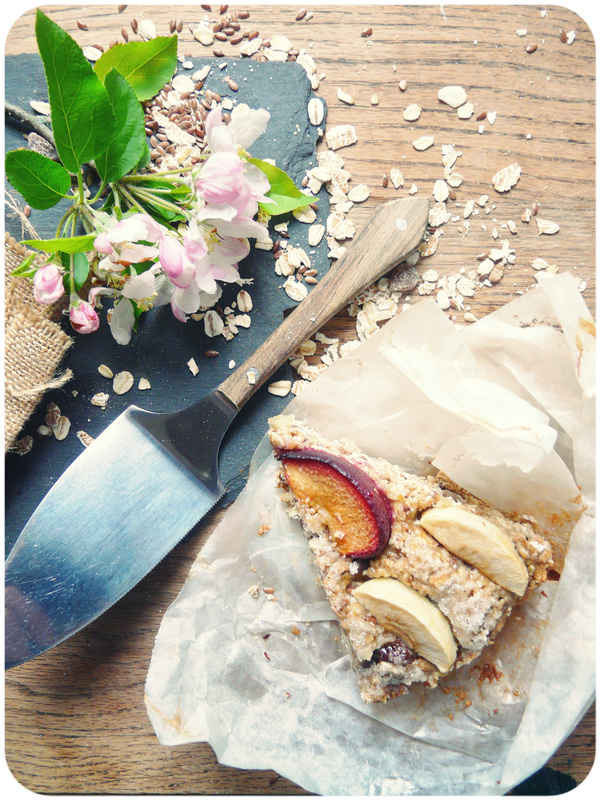 This cake is kinda like a cakey granola bar, its great for breakfast with a glass of orange juice, or a big mug of coffee, it will certainly get your day of baking off to a good start! Just don’t tell my Mum I used all her muesli….. she probably wont notice. preheat the oven to 180c/350f and grease and line a 9″ round cake tin. 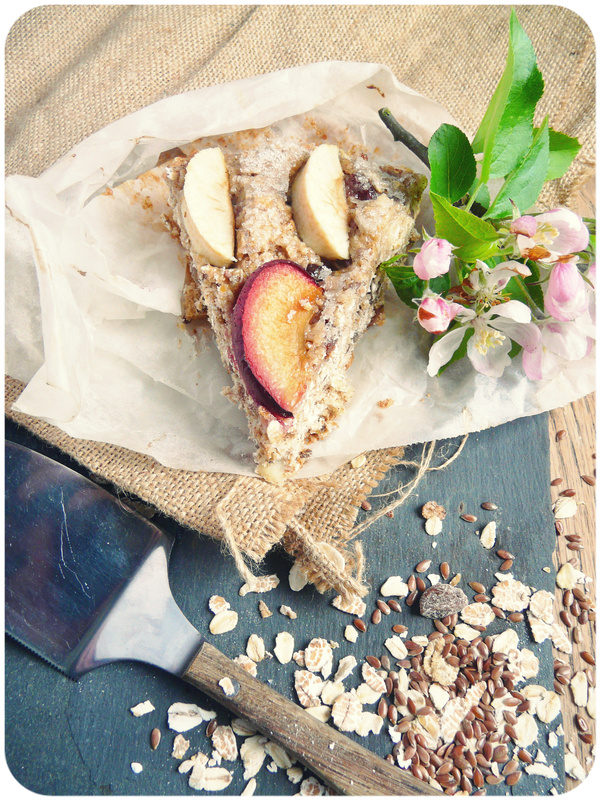 In a large mixing bowl, mix together the muesli, flour, oatmeal, spices, baking powder, baking soda and salt. In another bowl mix the Apple juice with the ground flaxseed, then add the Apple sauce, oil and vanilla. Mix the wet into the dry and fold in the raisins, flaxseed and sunflower seeds. Scoop into the cake tin and press in with your finger tips until you have an even layer, then smooth over with the back of a spoon. Bake for about 30 to 35 minutes until firm to the touch and golden brown on top. 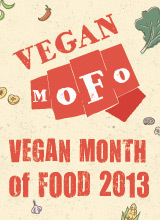 This entry was posted in breakfast, sweet treats and tagged baked, baking, food, recipe, vegan, world baking day. Bookmark the permalink. Yikes, so many cooking holidays I missed! 😉 This cake looks beautiful! Looks very filling and tasty 😉 I like desserts like this …..
I’m loving it! Tempted to make it with chunks of plum throughout! 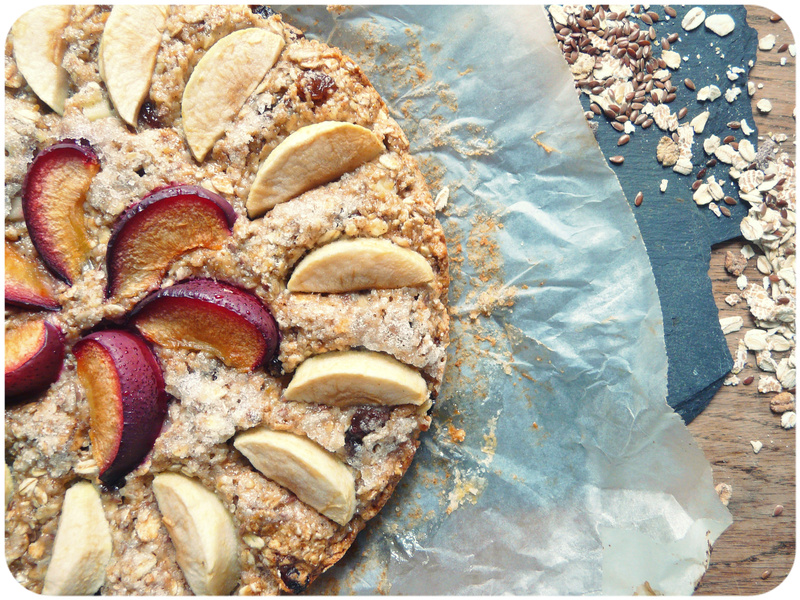 Great idea to put muesli in a cake – mmm, mmm, good! A great way to use up the cheap n’ nasty muesli my Mum insists on buying…..
MMMM,…Alexander! 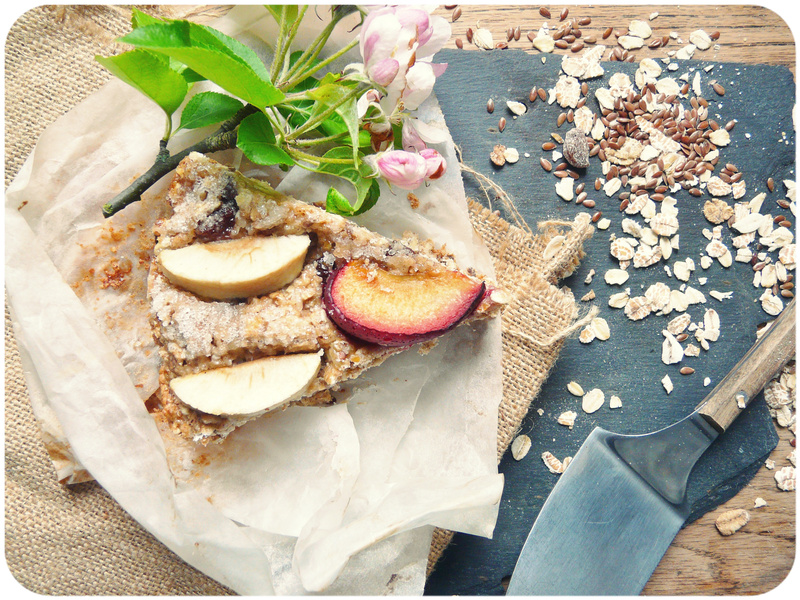 This muesli cake rocks my taste buds! Ooh yeah! I am in love with this idea. I made an oatmeal breakfast cookie with apple sauce but I want to pack more of a nutrition punch. I will defiantly be trying this!